It's no secret that I have a little obsession with makeup! My gosh I could just play all day long! Vain? Mindless? Perhaps a little, but I view this little passion of mine as way more than the obvious superficial. You see, makeup is way more than just a bunch of pretty colors on a palette! Makeup is powerful! Makeup gives me that extra kick in my step every day... when I wear it, I feel pretty, confident and ready to face the day! So today, I happily played with amazing Jane Iredale beauties! Just wait 'til I tell you all about them! First, I just about died when I laid eyes on the 24-Karat Gold Dust in Rose Gold. Aside from the fact that I am obsessed with rose gold, this multi-tasking beauty will add interest to your eyes, cheeks and lips with a few swipes! I love the look of this product when swept across my cheeks, but dab a little on your lips and you'll instantly take your look from meh to hello there gorgeous! Another stunner is Jane Iredale's In Touch Highlighter Complete. This cream to powder highlighter will add the perfect glow to your skin! Dab a little on your cheeks, eyes, bridge of nose and brow bone for the most beautiful, natural-looking glow. This beauty is lightweight and will complete the most picture perfect look! Lastly, you know I'm always on the hunt for the perfect mascara! 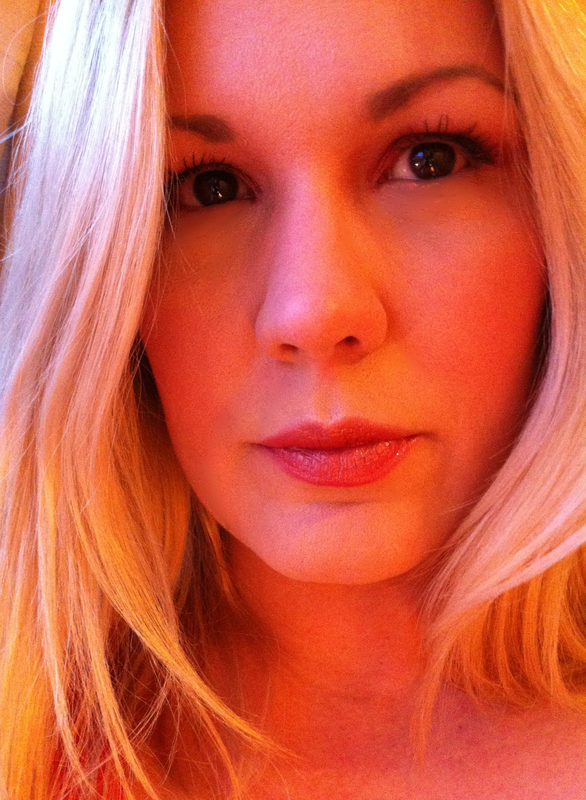 Well, Jane Iredale's formula is fantastic! It lengthens and thickens making it a must have in your makeup repertoire. So lets chat... what Jane Iredale beauties have you tried and loved? Wow, wonderful products! Thanks for sharing!